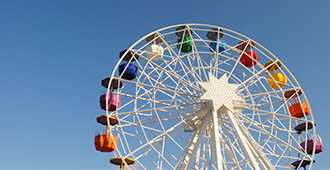 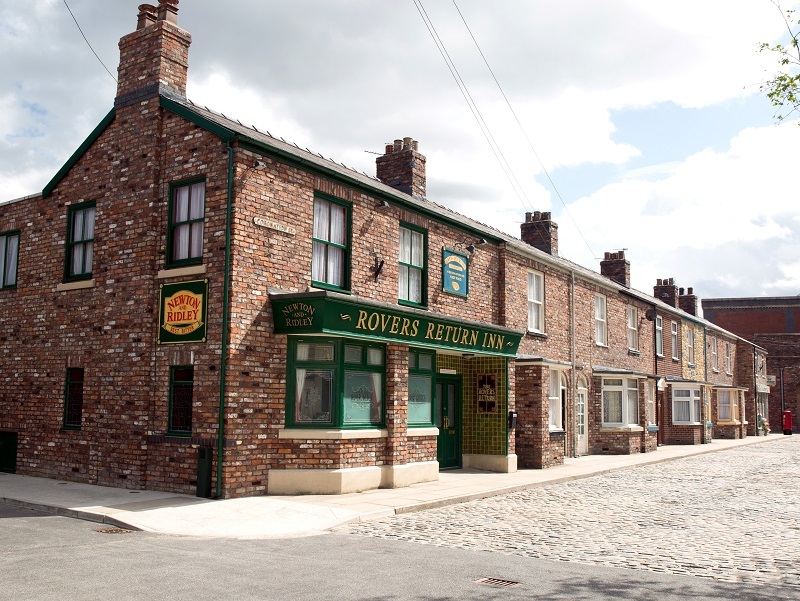 Join us on a tour that is a ‘must do’ for all Coronation Street fans. 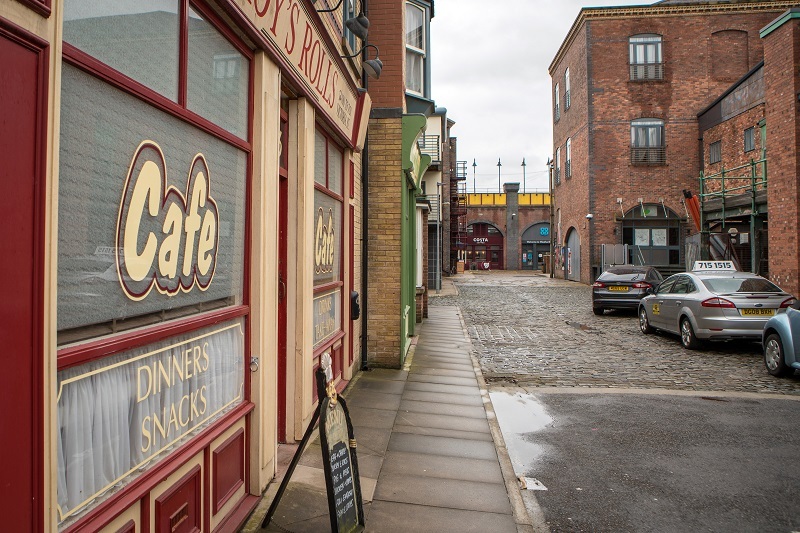 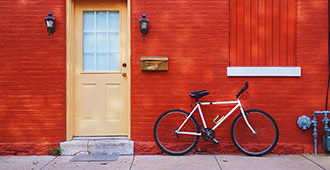 Wander through Weatherfield as Coronation Street The Tour takes you on a trip down the nation’s most famous street to discover the hidden world behind the camera lens. 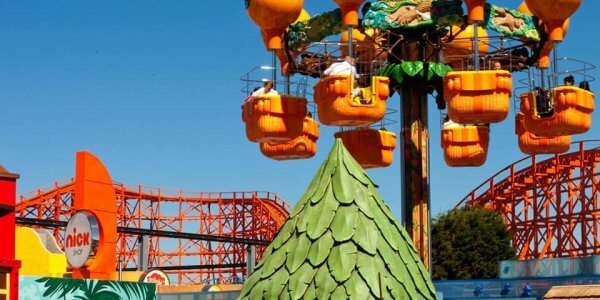 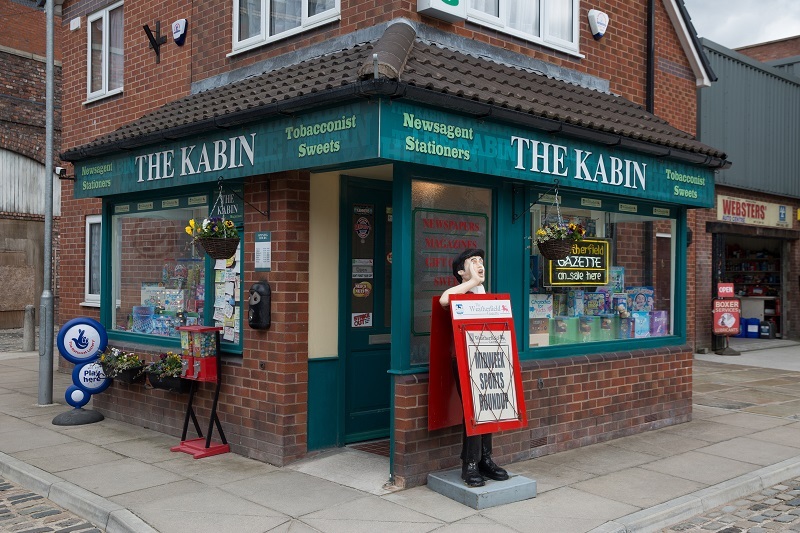 Take a guided tour of the external sets at MediaCityUK and be immersed in the familiar surroundings of the Rovers Return, Roys Rolls, Underworld and The Kabin. 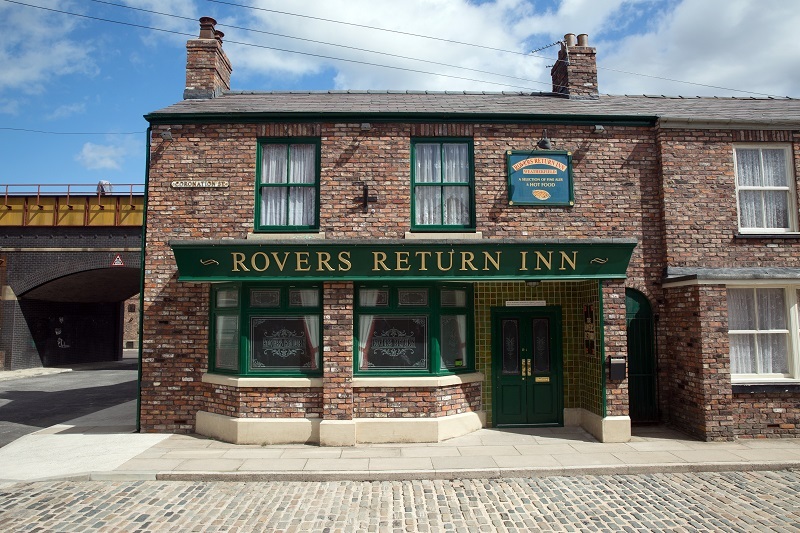 Also join the BBC Tour at MediaCityUK and walk in the footsteps of some of your favourite celebrities to peek behind the scenes. The studios are home to a whole host of BBC channels and programmes including favourites such as Match of the Day, Blue Peter, A Question of Sport, Mastermind and BBC Breakfast as well as Radio 5 live, CBBC, BBC Sport and the BBC Philharmonic Orchestra, to name just a few.